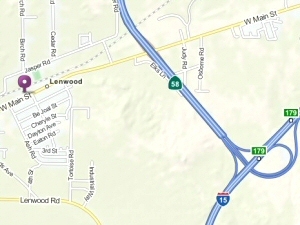 Directions: From I15 North or South, take CA-58 West (exit 179) to W Main St exit (1.6 miles). Drive 1.1 miles to NCW on the right. Visit mapquest for driving instructions. Copyright © 2007 - 2015 Nick's Computer Works. All rights reserved.